Nash Library’s own survey data confirm what national surveys have found: college students deeply value the “library as place.” A revitalized Nash Library would play a vital role in the success of Gannon University’s students. 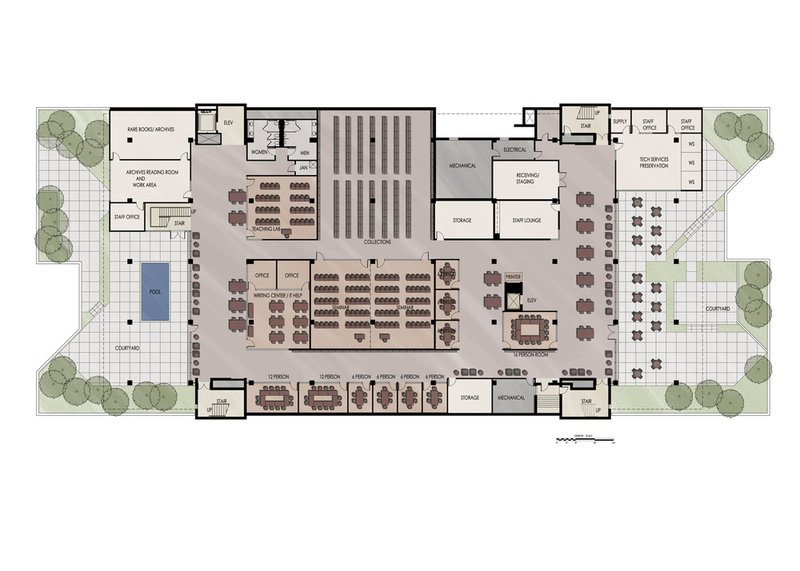 The facility should be configured to support a variety of learning and technology support services. 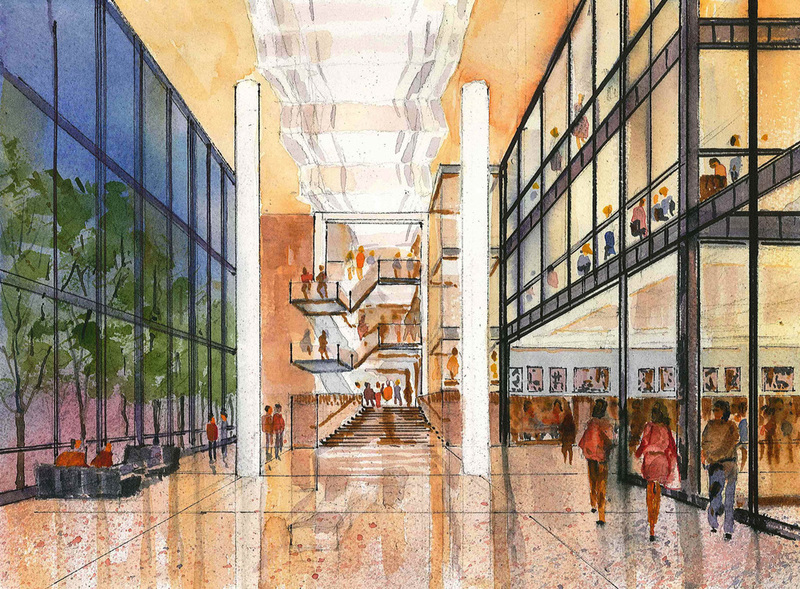 Enhancements to the facility will allow the library to leverage partnerships with other departments on campus to provide services and programs designed with twenty-first century students in mind. Nash Library is centrally located between the academic buildings to the south and student residence halls to the south and its ample square footage and open floor plan allow for variety and innovation in the creation of interesting, inviting, and usable spaces that reflect the way today’s students work and learn. There are many options to combine social and learning functions as well as more traditional reading and study spaces.